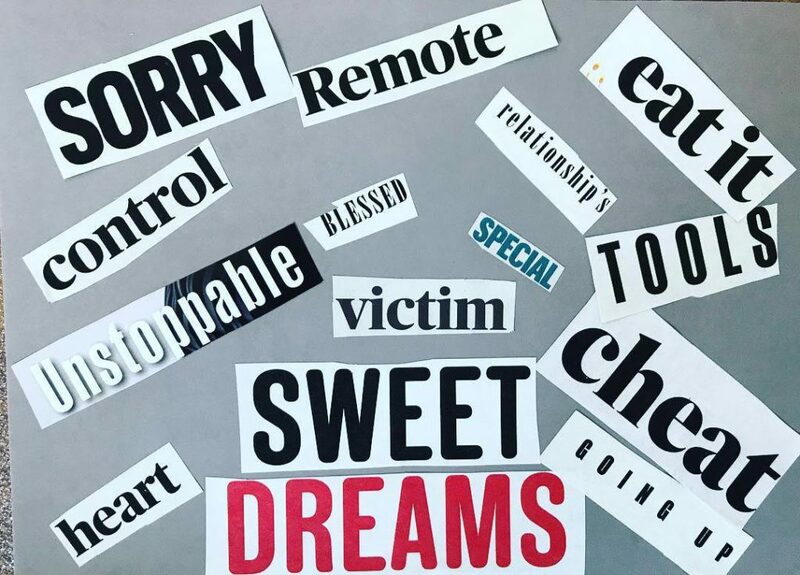 “All of these words spring to mind when I think about my recovery. I’m so sorry to my family who had to endure 18 years of worry and heartache. I love them for never giving up on me. I had a lack of relationships during my eating disorder and felt isolated. I now have gained some amazing relationships in recovery and feel so much more connected to myself and others. Control dominated my thoughts throughout my anorexia. I was controlled by it, but now I feel as though its grip is a lot weaker. I’m happier as a result. I now have the tools to stop me from cheating myself in my recovery. If I do then it’s my choice only. I feel incredibly blessed to have had the chance to learn another way of living. I wish everyone suffering could realise it doesn’t have be darkness forever. I am no longer a victim of my anorexia, I am my own hero. My heart can now feel pain, love, joy, anger, peace, happiness. I feel every emotion now instead of just sadness.